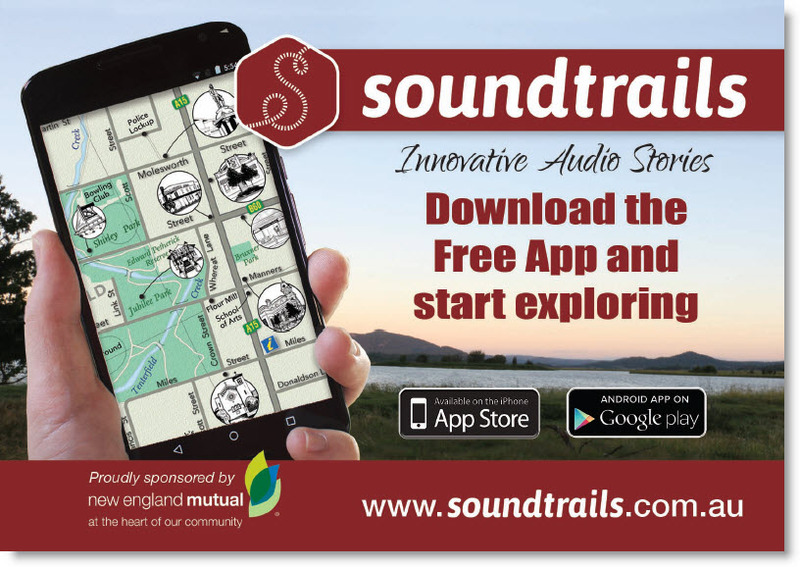 Soundtrails came out of a project between Uralla Arts and the The Story Project that recorded audio conversations based on people’s connections to each other and their community, in the small town of Uralla, NSW. Wanting to take this further and highlight the amazing lives, loves and stories from these small regional towns, the Soundtrails project was born. 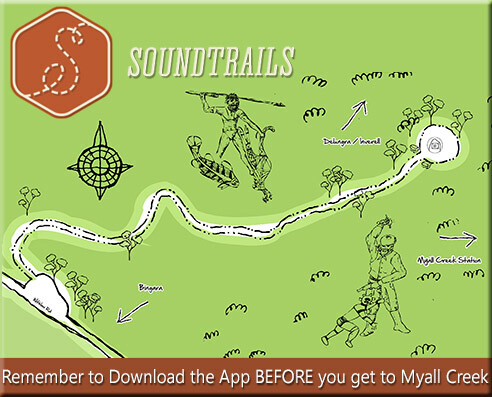 Soundtrails is a collaboration between The Story Project and Workware Pty Ltd.
Download the app onto your smart phone or iPad, see yourself on a GPS map and walk freely in and out of sound fields; a rich weave of memories, voices, myths and archival footage. 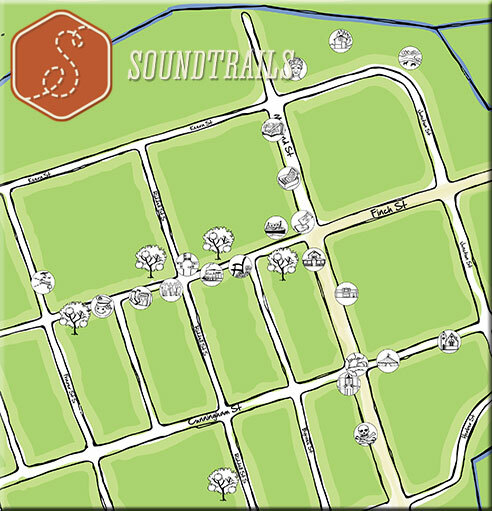 With original compositions, local voices, and world class production, Soundtrails truly brings a place alive! If you’re on site you can walk in and out of stories as you follow the map on-screen. GPS will track your location so you trigger stories at specific places. If you’re somewhere else in the world, listen to stories by touching the pin icons on the map. Sonic tour-de-force with stories for everyone. The Soundtrails tells of Bingara’s history, in particular the Orange Trees and the experiences of living through war both at the front and at home in Bingara. Local residents who have given their stories include Brian Hughes, Jean O’Brien, Pat Brown and Joan Bull. Joan Bull tells of her visit to Sydney at the beginning of WWII to farewell her brother who had enlisted with the Light Horse Regiment. She describes the spectacle of seeing the Queen Mary liner and expresses her fear of not knowing if she will see her brother again. Beautifully produced by award-winning sound producers, the Bingara Soundtrails are a living, breathing doorway into the voices, sounds, and music of the people of Bingara. It includes performances by local artists including Jamie Wilson. Jamie took the words of a poem found in the George Bateman journal and created an amazing song. 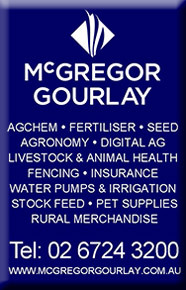 Located at the Myall Creek Memorial site on the Bingara to Delungra Road. 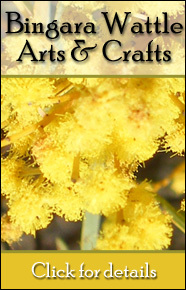 For more information about the significance of what happened at Myall Creek, Visit Myall Creek Massacre’s page. Warialda sits on the crossroads between Inverell, Bingara and Moree in north west New South Wales.